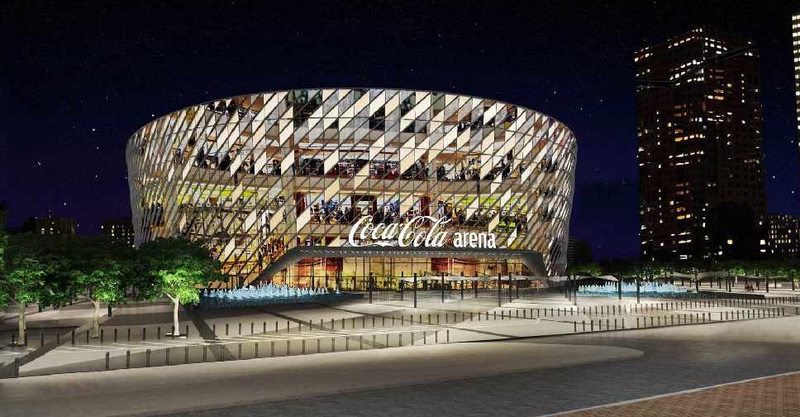 The newly branded Coca-Cola Arena will be opened in June this year. The 17,000-capacity venue, which is located in City Walk, will host live music concerts, sporting events and corporate events all year-round. "It is a testament to the unrivalled positioning of Dubai as a global tourism, leisure and entertainment hub." The long-term deal also gives Coca-Cola a range of exclusive on-site rights. “We are proud to be a part of this highly anticipated entertainment destination which demonstrates our commitment to the region," said Murat Ozgel, General Manager of Coca-Cola Middle East and Deputy President of Coca-Cola Middle East and North Africa. "The Cola-Cola Arena will build on Dubai’s thriving entertainment industry, positively contributing to the city’s ambitions to become a world-leading metropolis. The arena will create another iconic landmark in the city attracting visitors from across the world."